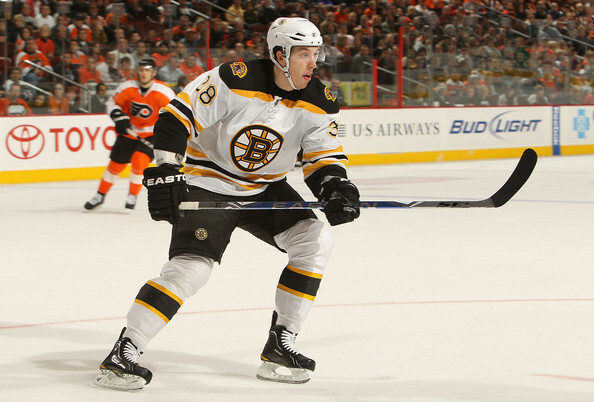 Thursday the Bruins waived Chris Bourque the son of legendary Ray Bourque. 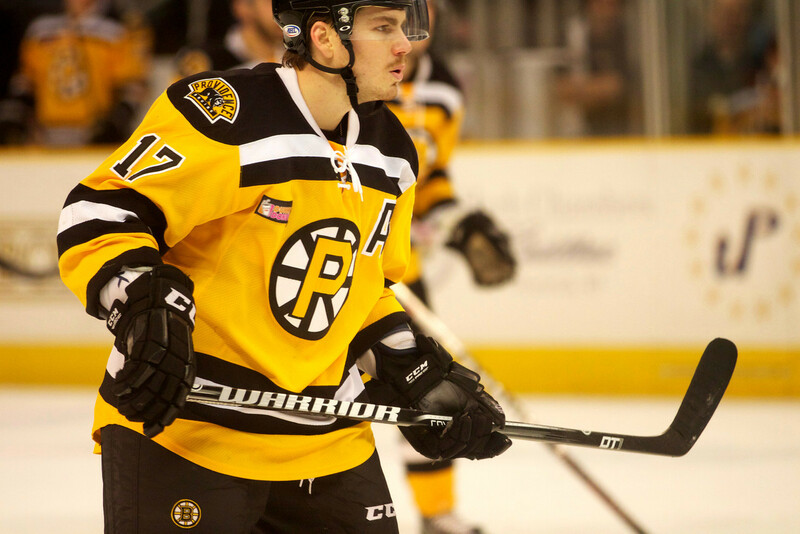 Today Bourque cleared through waivers. Now Bourque can go back to his 30 goal seasons in the AHL and the Bruins can focus on better things. Starting with Jordan Caron. Caron is at practice and is skating with the Kelly and Peverly line. Caron was recovering from injury at the beginning of the season and the Bruins decided when he was healthy that Bourque, 1 goal 3 assists and a -6 +/-, deserved the job over him. Caron in the AHL this season has 10 goals and 5 assists. While Caron is not a permanant solution he will provide a boost to the third line and hopefully take away some of the defensive pressure from Kelly who has struggled.